Home > Our Physicians > C. David Lin, M.D. Dr. Chi Chang David Lin received his Medical Degree in 1999 from the University of Alabama - School of Medicine in Birmingham and is currently serving as Associate Professor of Rehabilitation Medicine and Attending Physiatrist in the Department of Rehabilitation Medicine. He joined NewYork-Presbyterian Hospital in 2003, prior to which he completed a Residency in Physical Medicine and Rehabilitation at New York University/Rusk Institute of Rehabilitation Medicine in New York. Dr. Lin is a member of the Academy of Physical Medicine and Rehabilitation. He has published several research studies related to Rehabilitation Medicine. 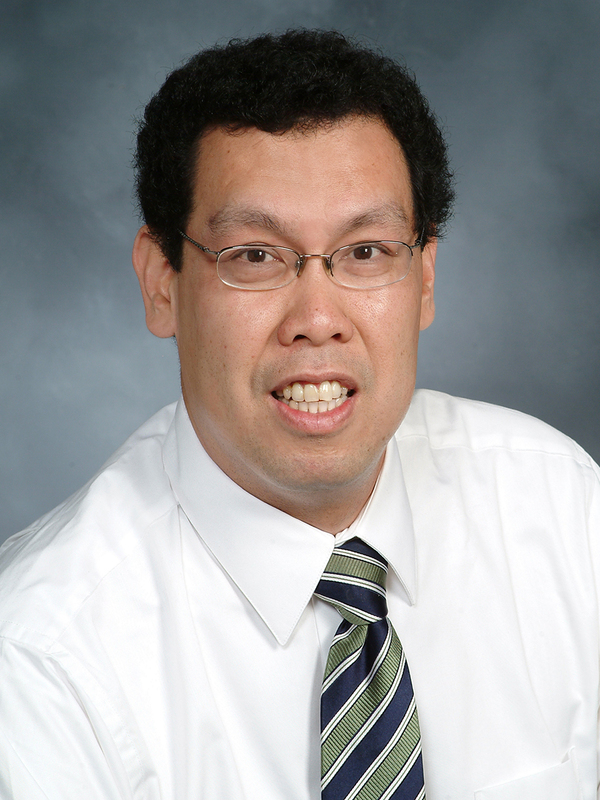 Dr. Lin is fluent in Mandarin Chinese and his interests include violin, basketball and travel.